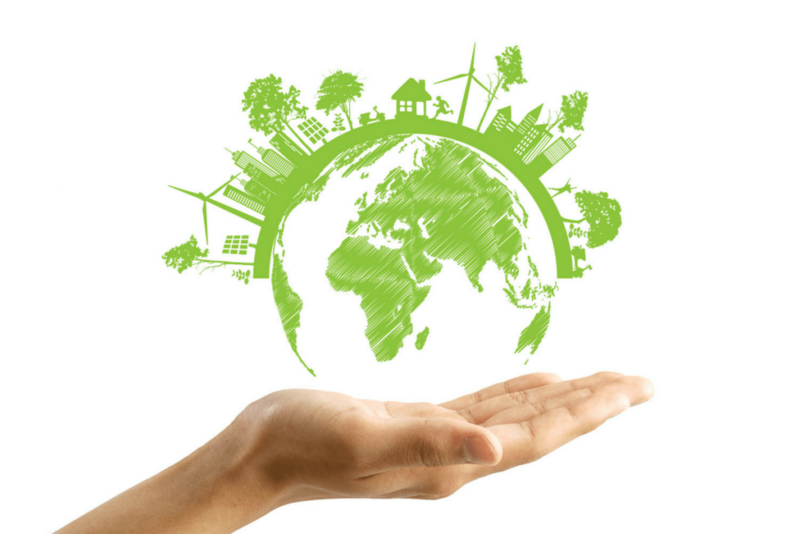 At Sunshine Solar, Inc., we offer a range of integrated services that enable us to have a complete turnkey solution. Each of our services offers expert advice and experience and works together to provide you with a customized solution for your business. From the initial inspection, design, project management and installation, with Sunshine Solar, Inc., every part of your journey will be supported by the industry's top experts and solutions. Sunshine Solar Inc., is your No 1. 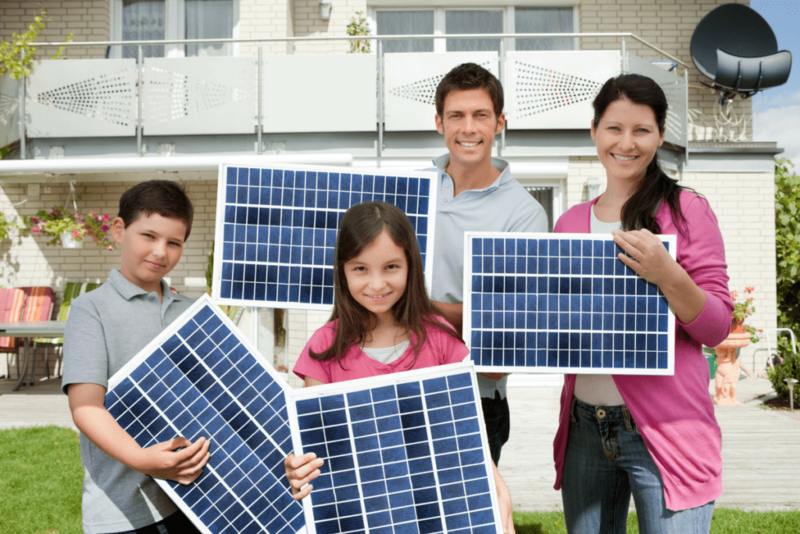 Solar company and will carry out your solar panel work effectively and with ease and comfort for our clients. These are the services that are essential to our reputation and success, brought by our experienced and skilled staff, aimed at achieving the best long-term solution for your business. Our sales team ensures that we can always offer the best products in the industry at the best prices. This includes 1st level solar panels, mounting boxes, inverters and monitoring systems. We work closely with some of the industry's leading manufacturers who often provide direct support to the design of our solutions. We continually explore the market and develop relationships to make sure we can support your business by connecting with the right financial partners. After analyzing the personalized nature of your buildings and your business goals to determine the best approach and top technology, our design team uses specialized software design solutions to model your company's objects and generate electrical diagrams. Your dedicated project manager will also have a contribution to the design, using their experience in similar projects. 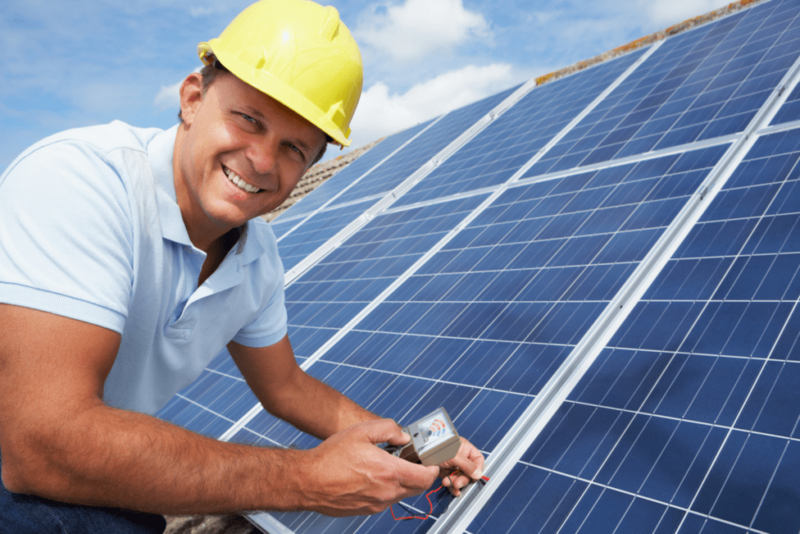 Your installation will be assigned to your own project manager, directly employed by Sunshine Solar, Inc., and will be your main contact and communications on-site during the project. All of our project managers came from the installation team and had the first understanding of the technical aspects of the installation, which enabled them to manage and monitor the installation equipment more efficiently. We are proud to offer a quality facility that continues to raise industry standards. Headed by our project manager, we work with a trusted number of installation partners who are fully audited and trained for quality work and the application of best practices in health and safety. We always intervene to ensure minimal interruption of your activity during installation. To hear more about our products, finance and installation of solar power systems please contact us.